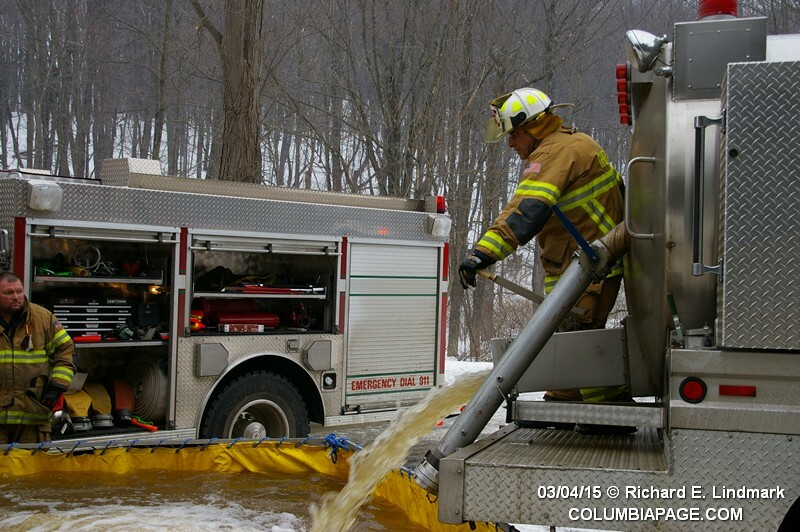 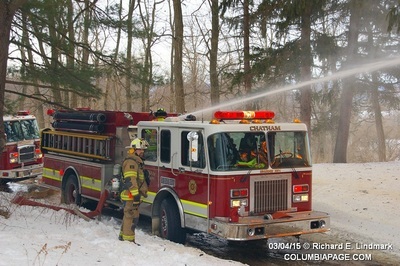 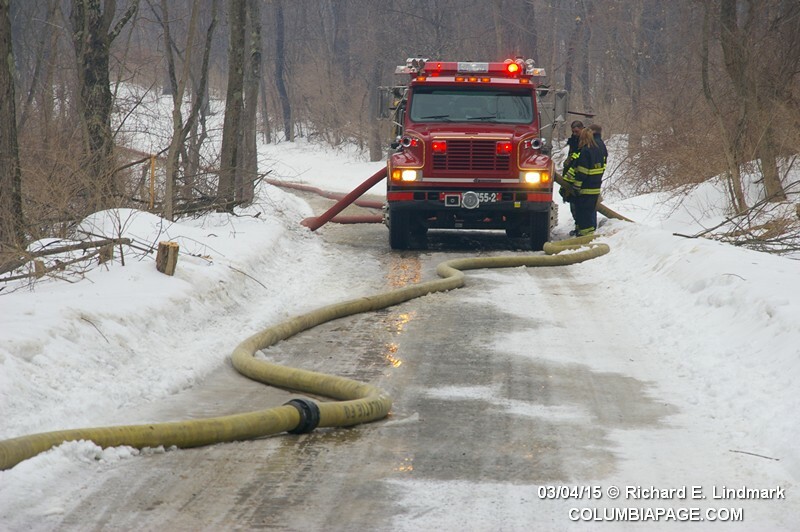 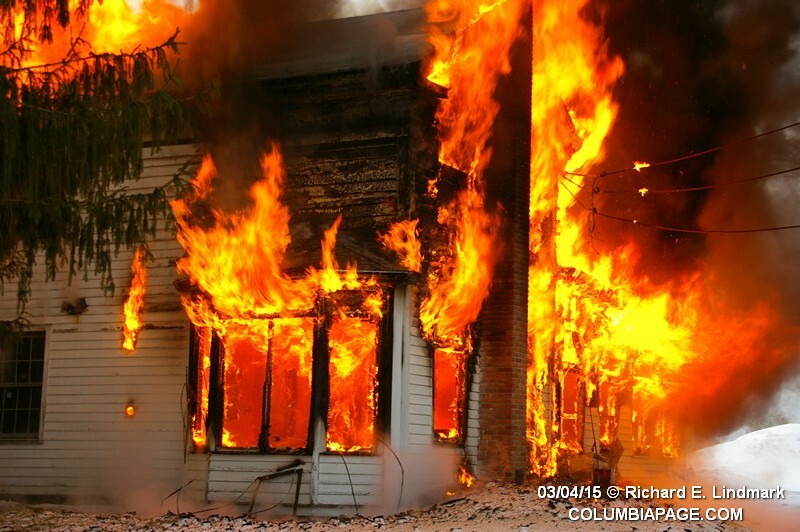 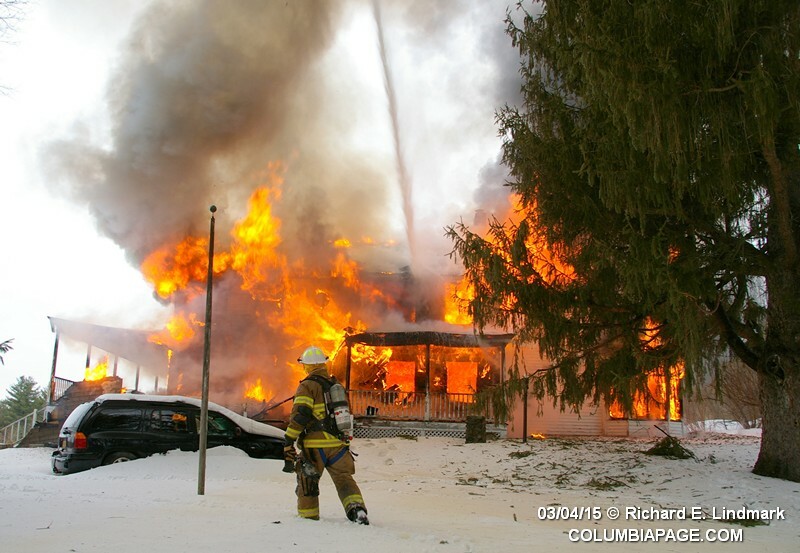 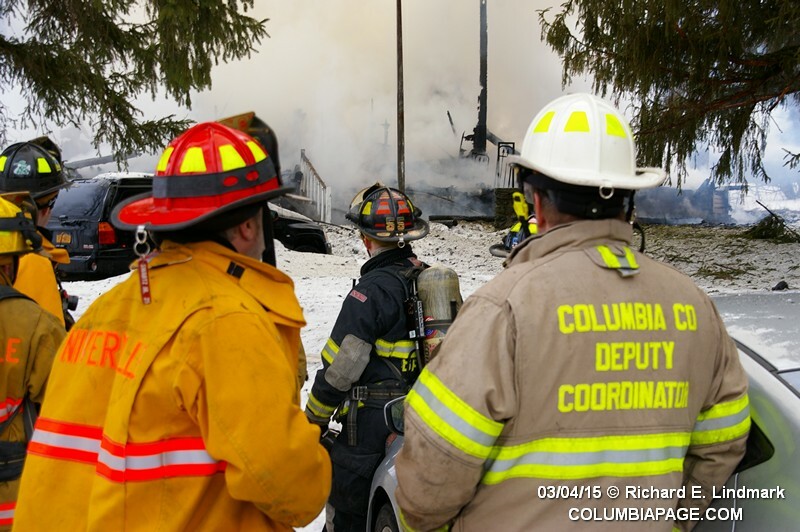 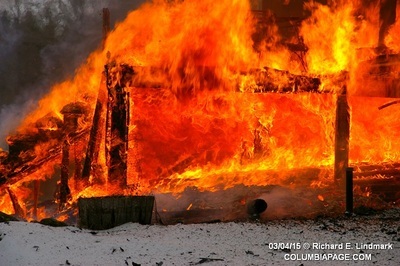 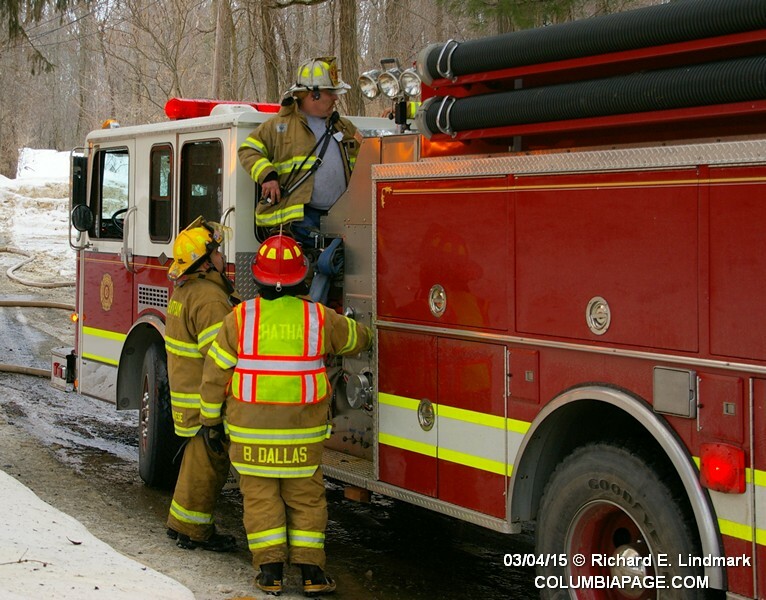 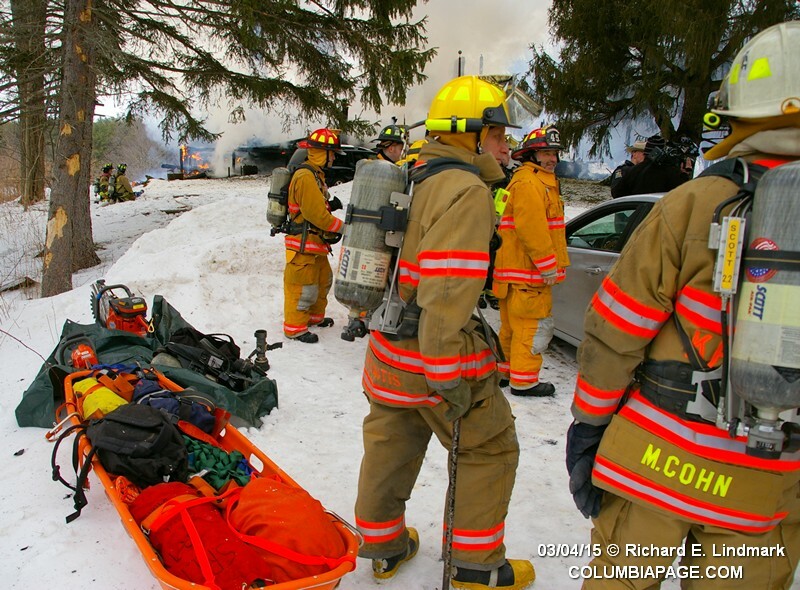 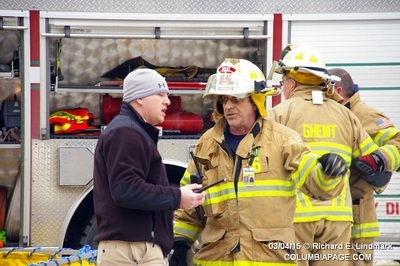 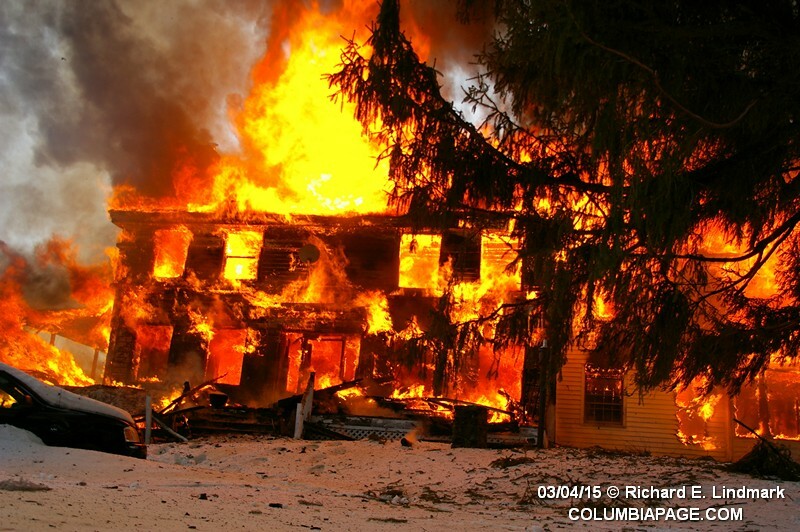 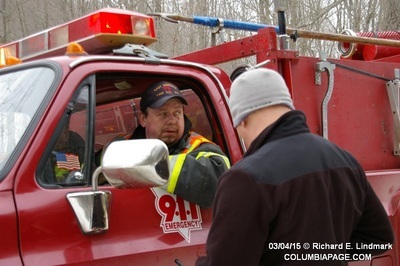 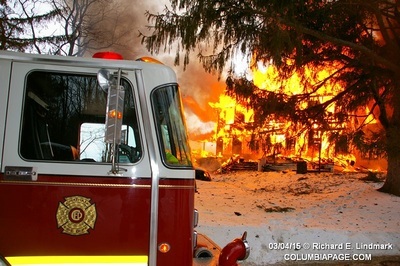 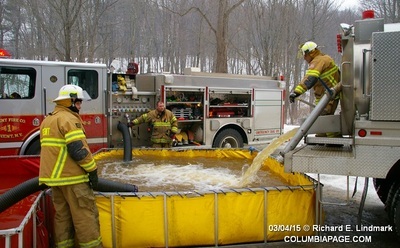 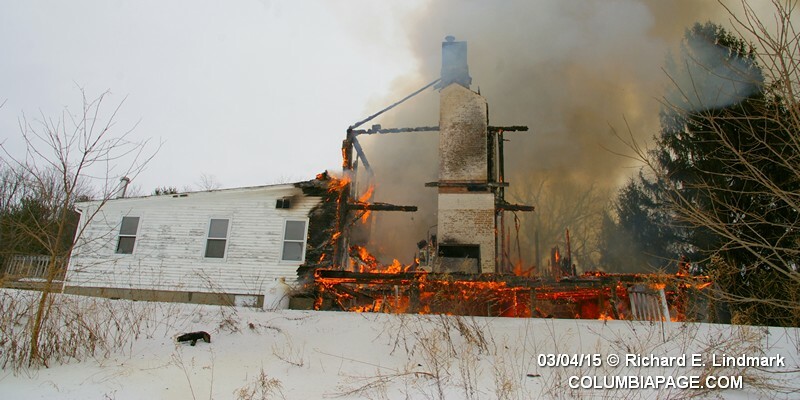 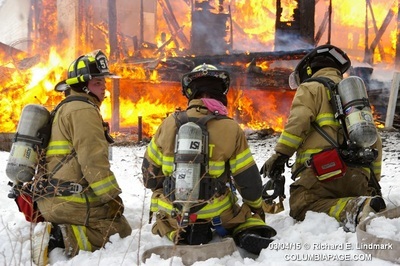 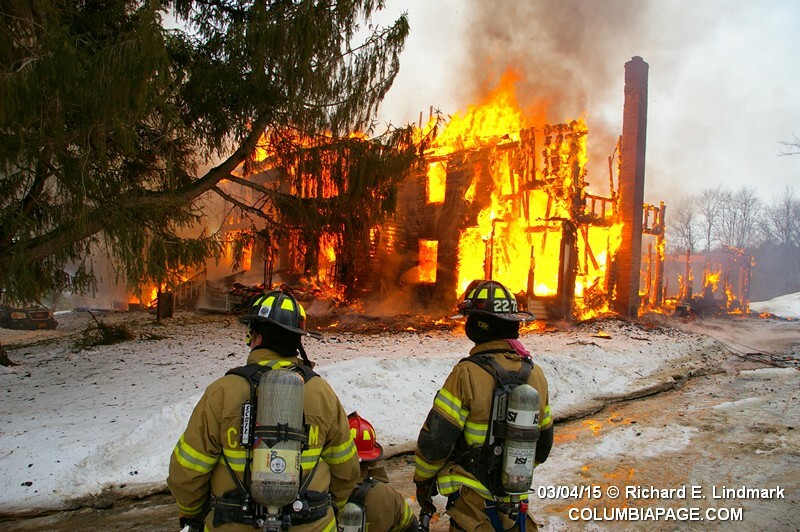 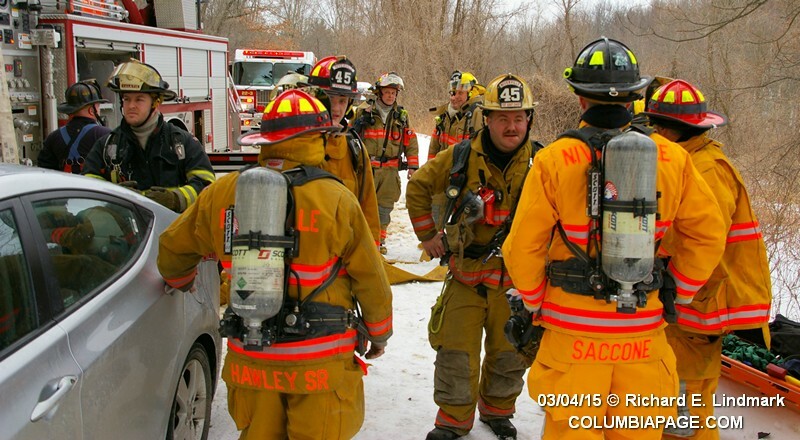 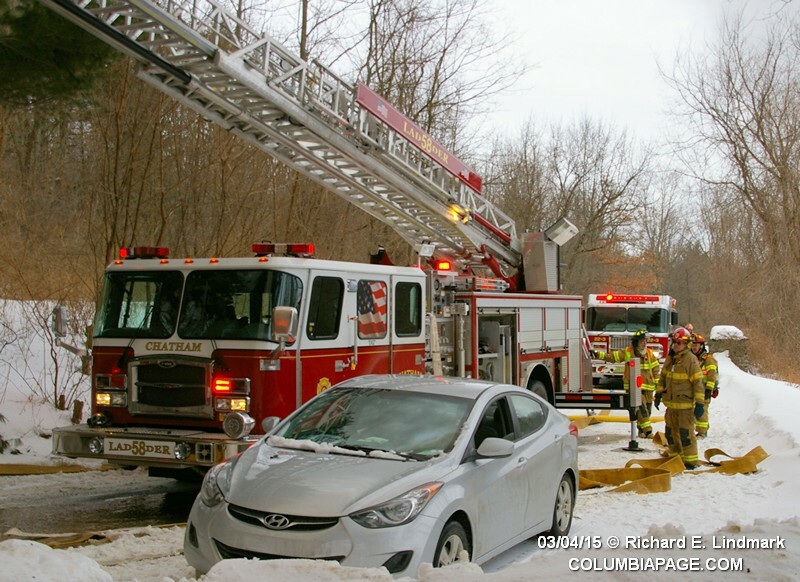 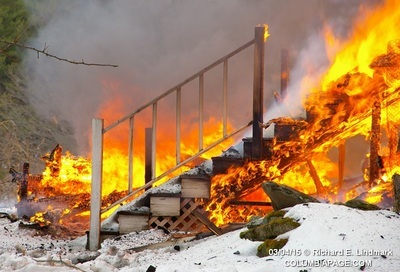 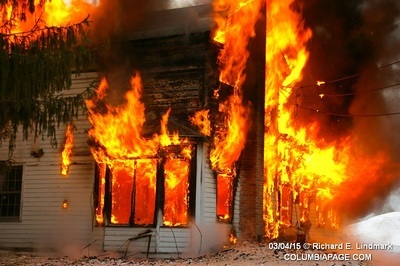 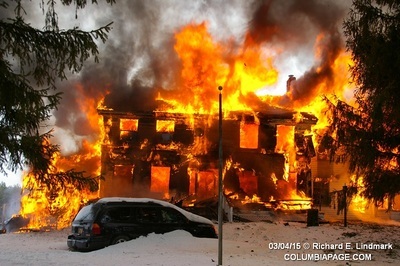 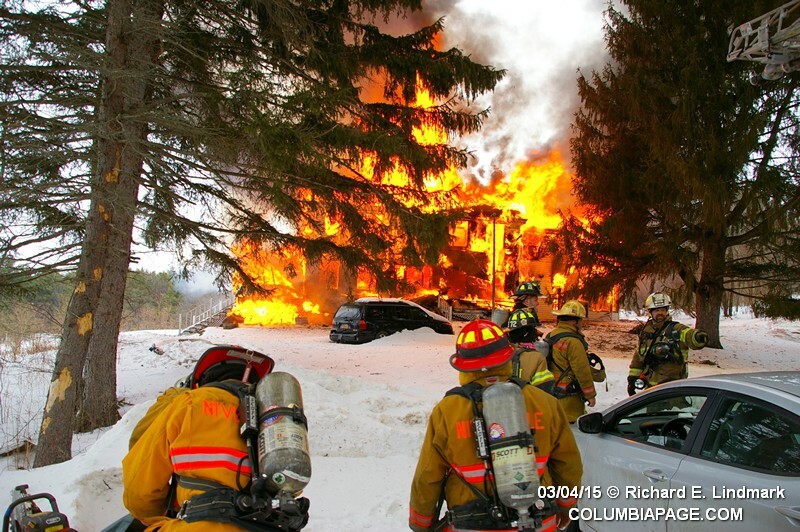 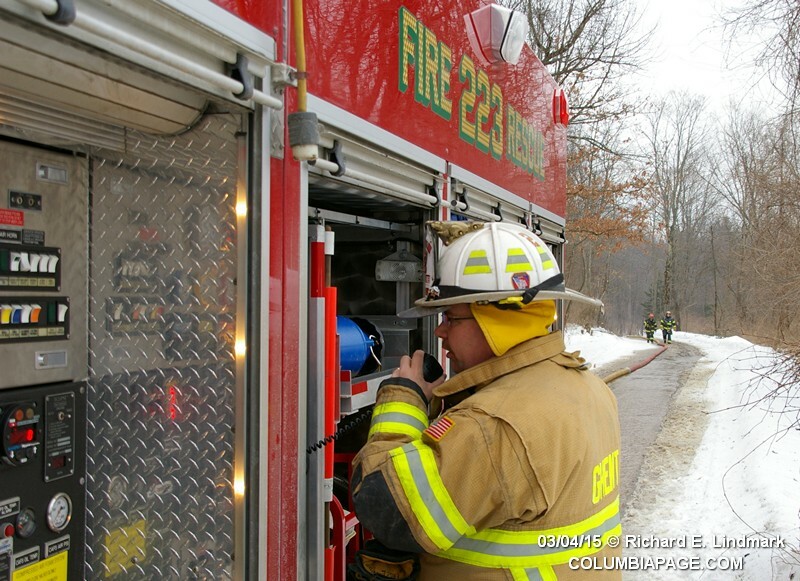 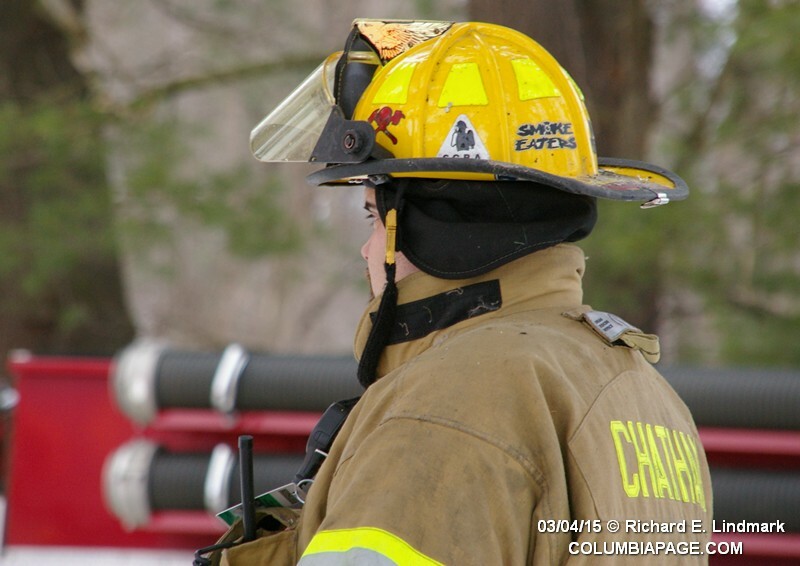 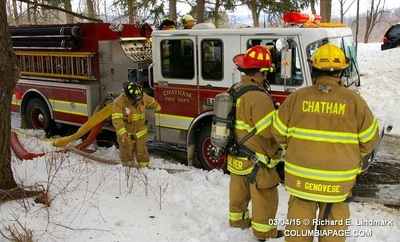 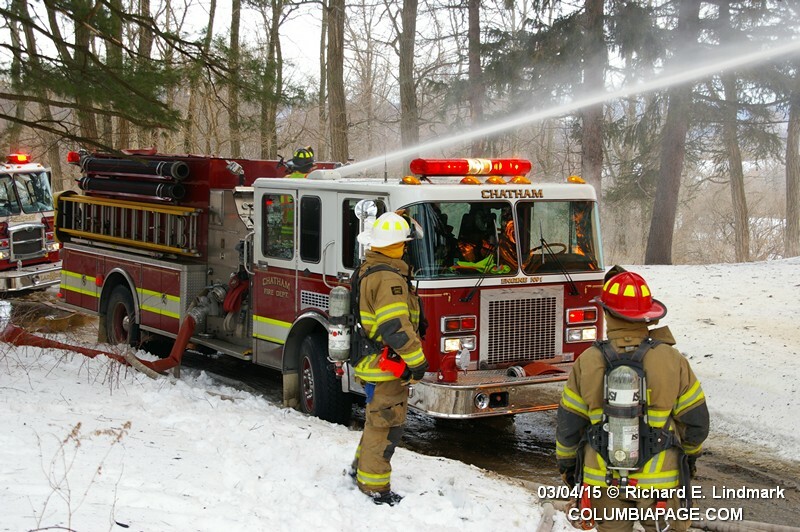 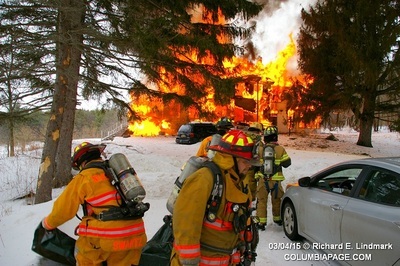 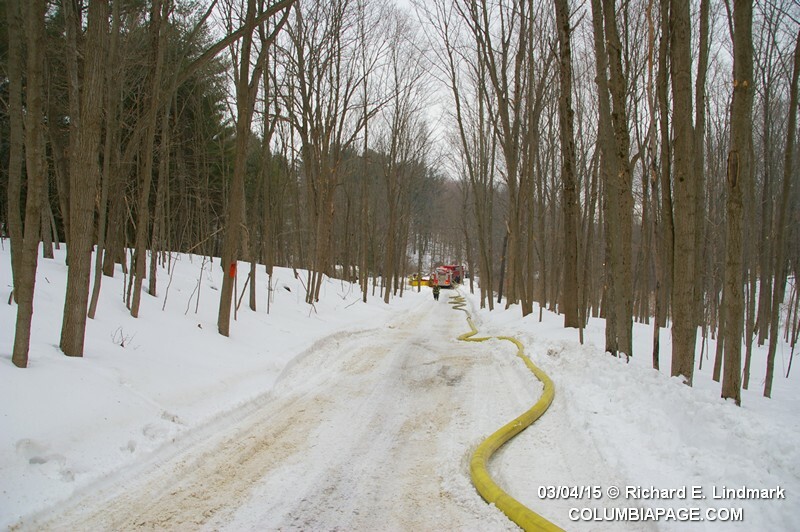 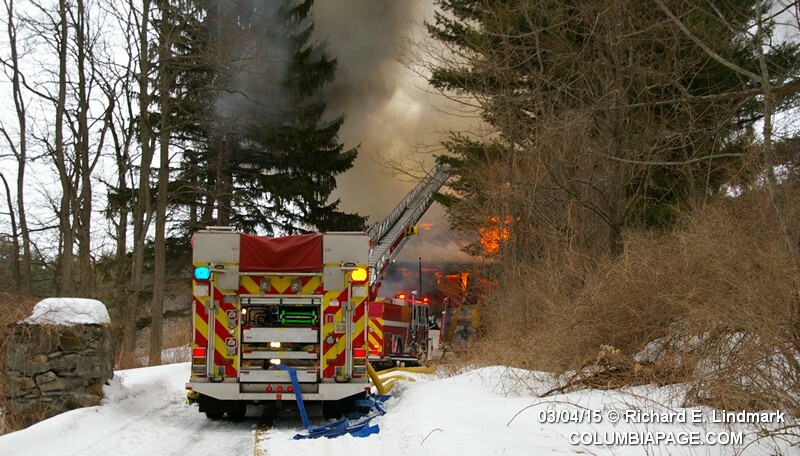 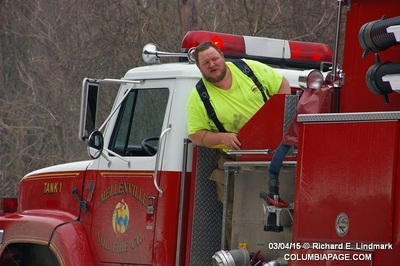 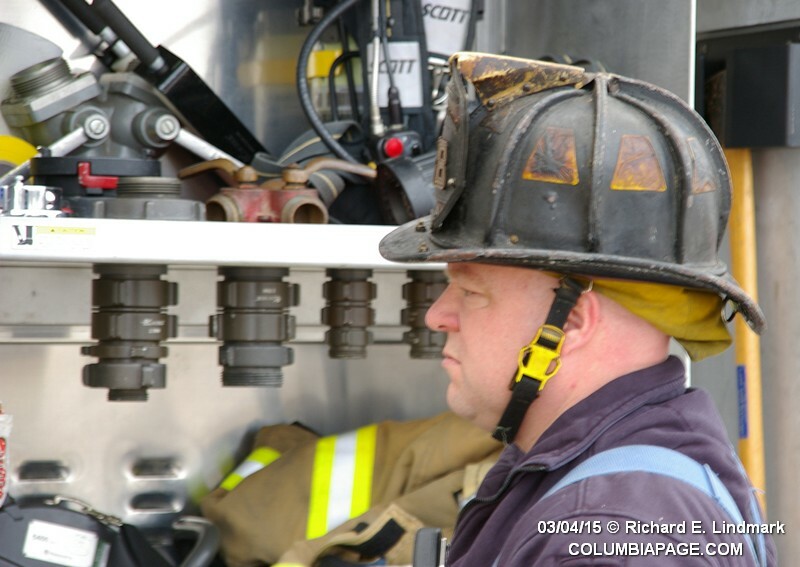 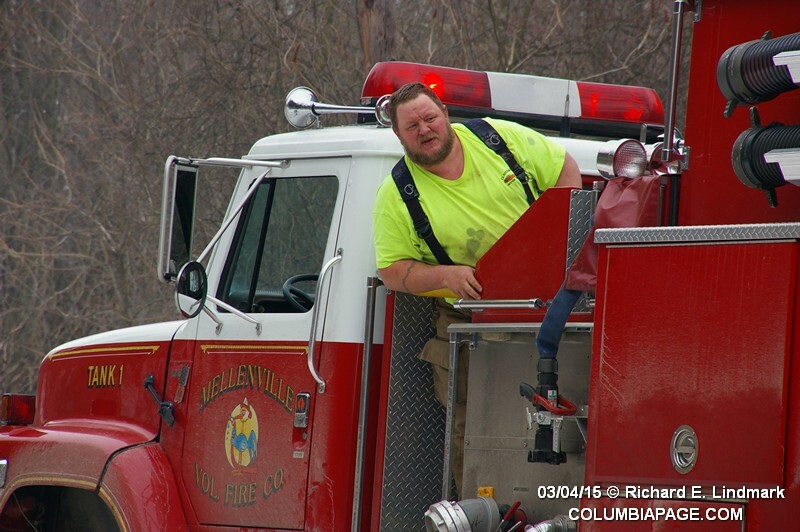 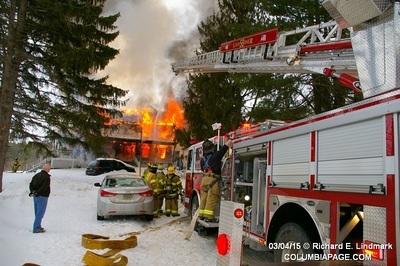 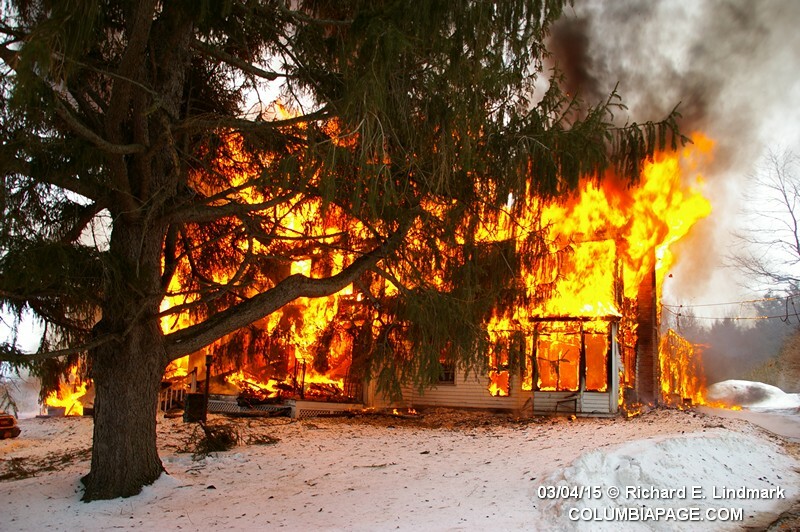 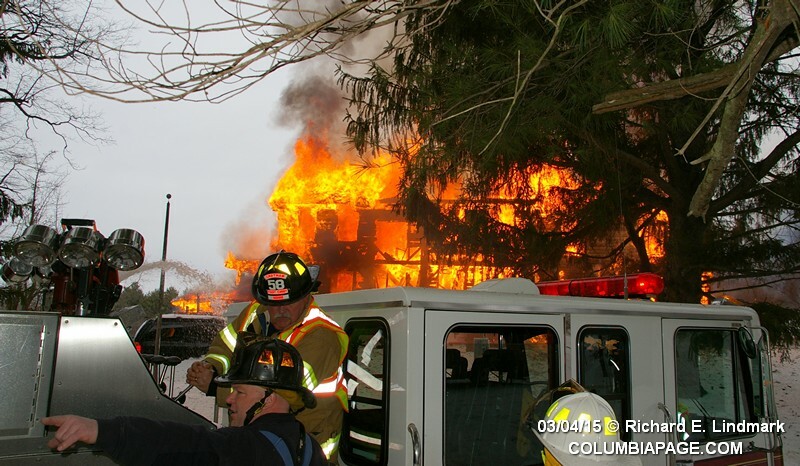 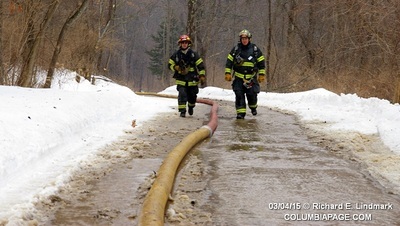 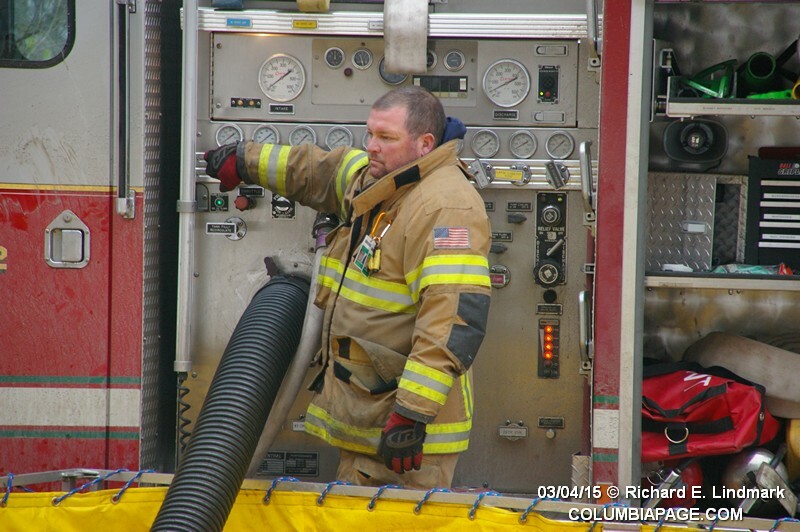 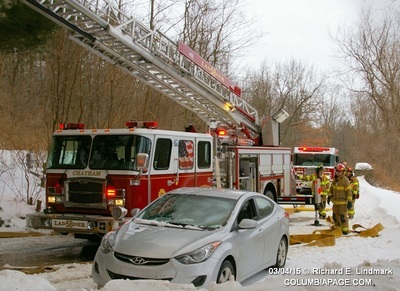 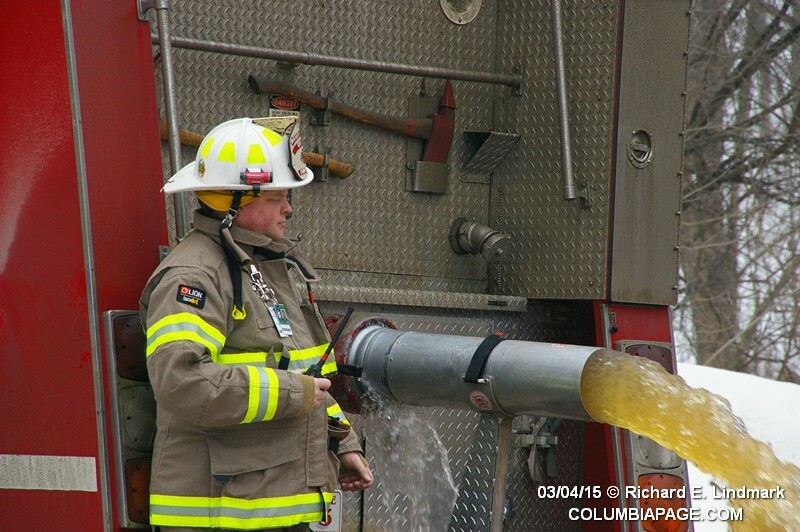 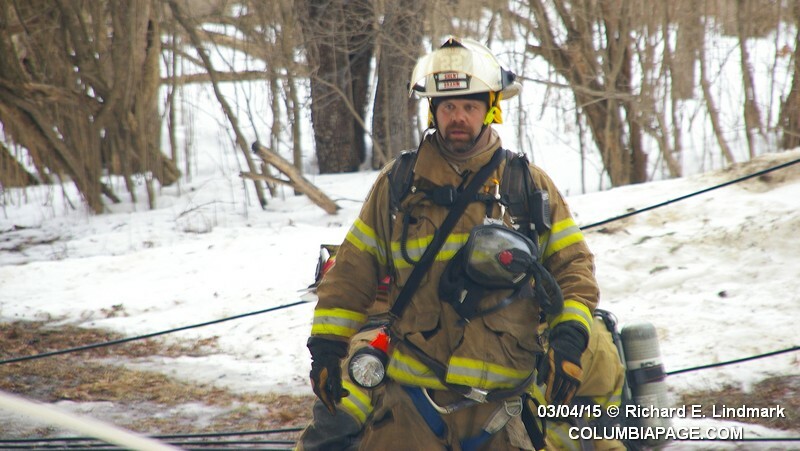 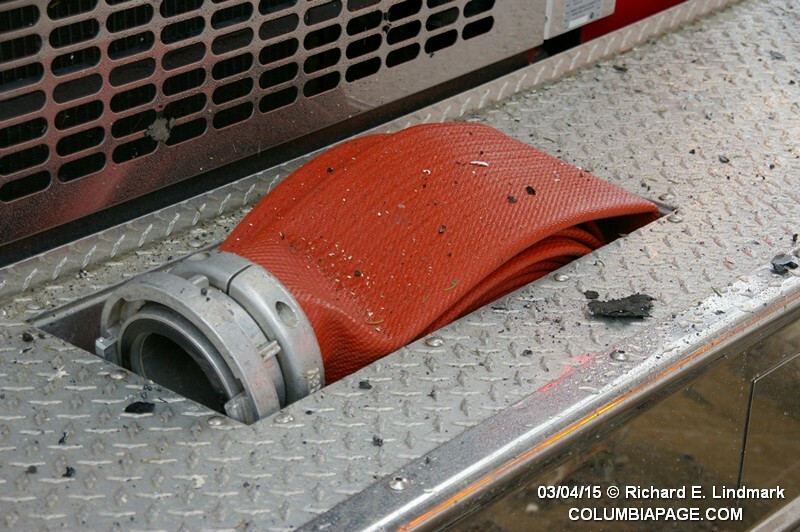 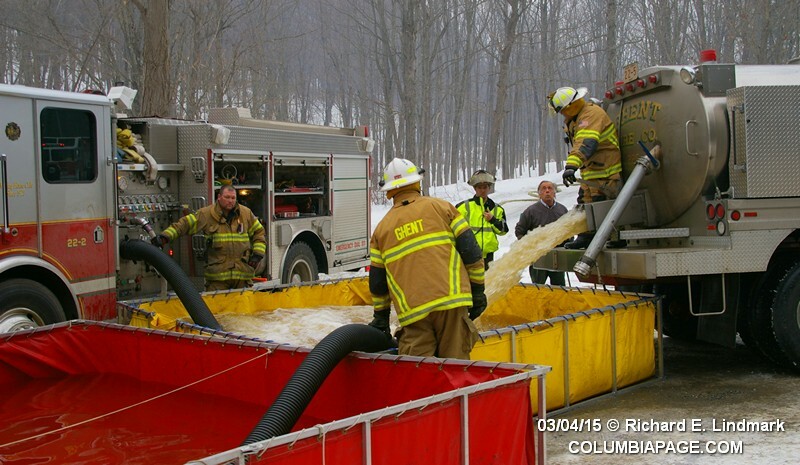 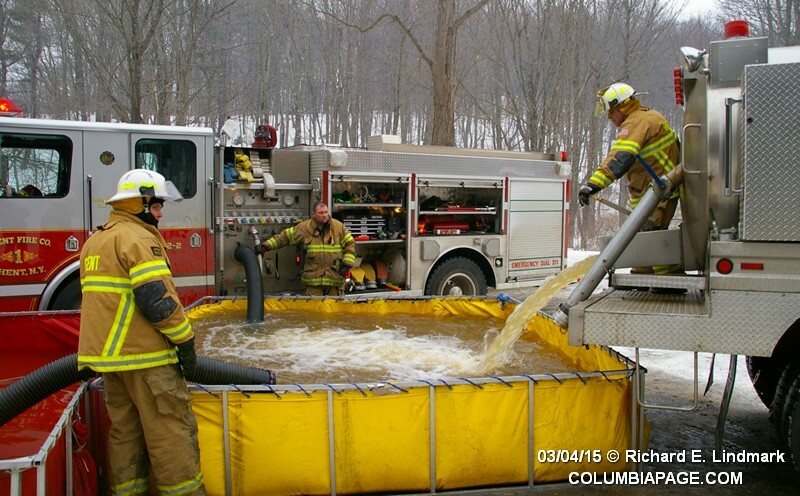 Columbia County 911 dispatched the Chatham Task Force and Chatham Rescue at 10:00am for a reported structure fire at 273 Highland Road in the Town of Chatham. 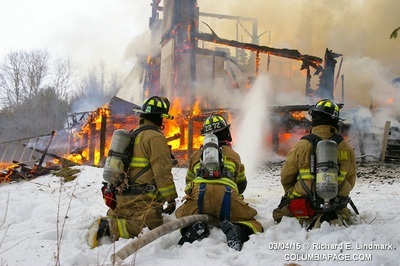 Firefighters from Chatham, Ghent, Valatie, Niverville and Red Rock initially responded. 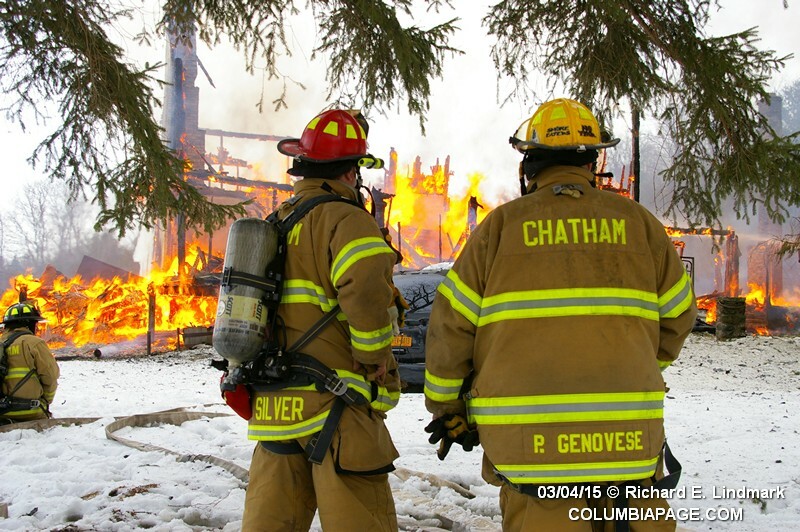 Upon arriving Chatham Command reported a working structure fire and requested additional mutual aid from Tri-Village and Mellenville. 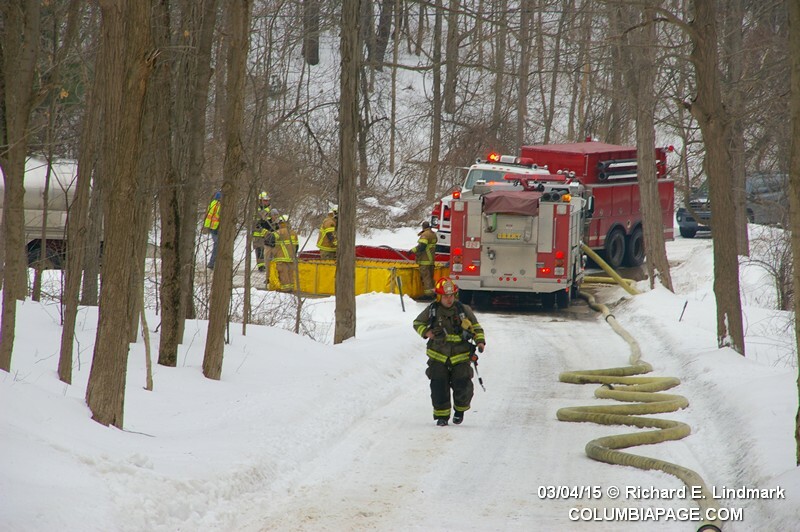 Command then requested mutual aid from East Chatham and Kinderhook. 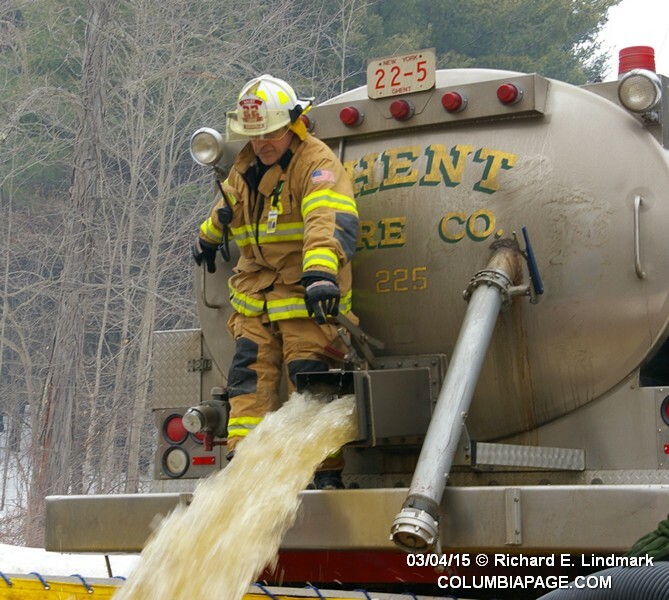 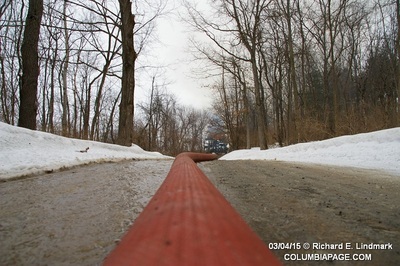 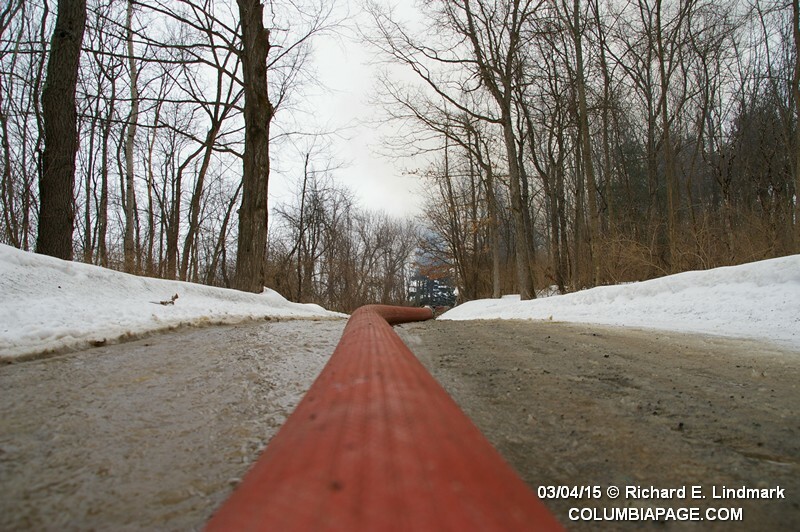 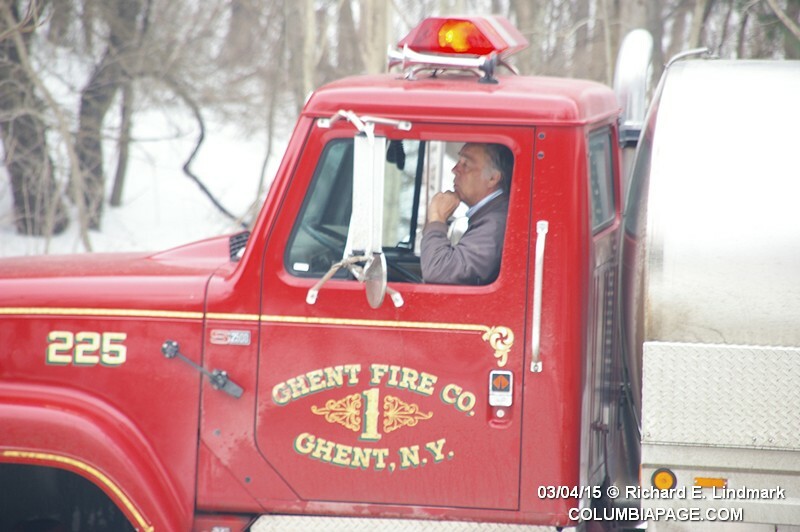 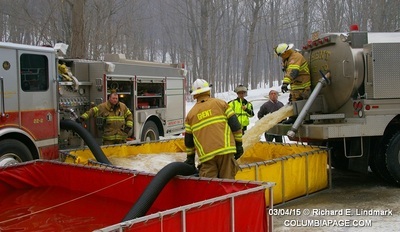 A Battalion tanker response was later requested bringing additional firefighters from Stockport, Stottville, Stuyvesant, Stuyvesant Falls and West Ghent. Nassau stood by in Niverville's quarters and Spencertown stood by in Ghent's quarters. 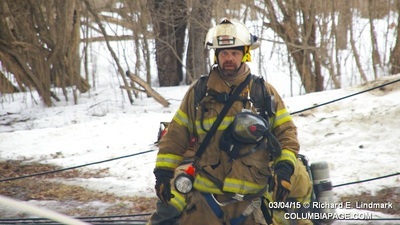 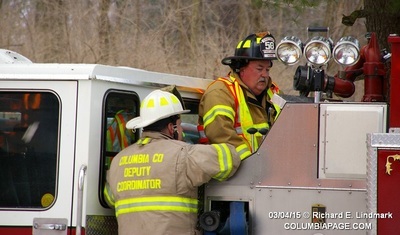 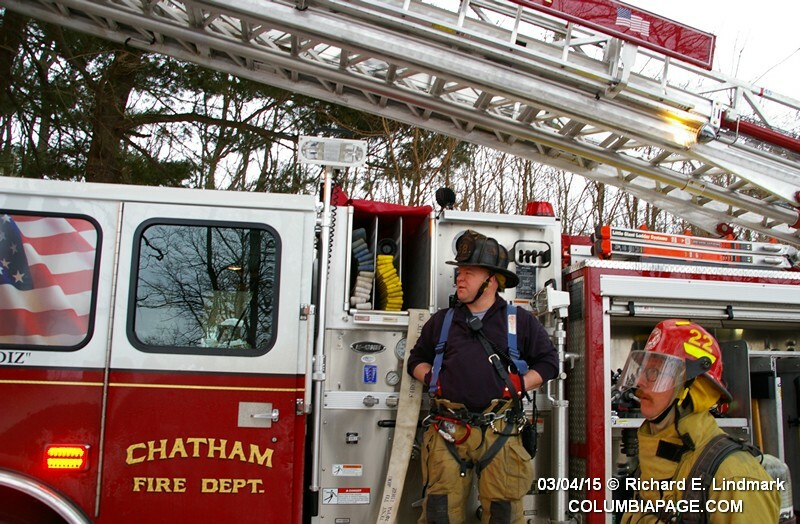 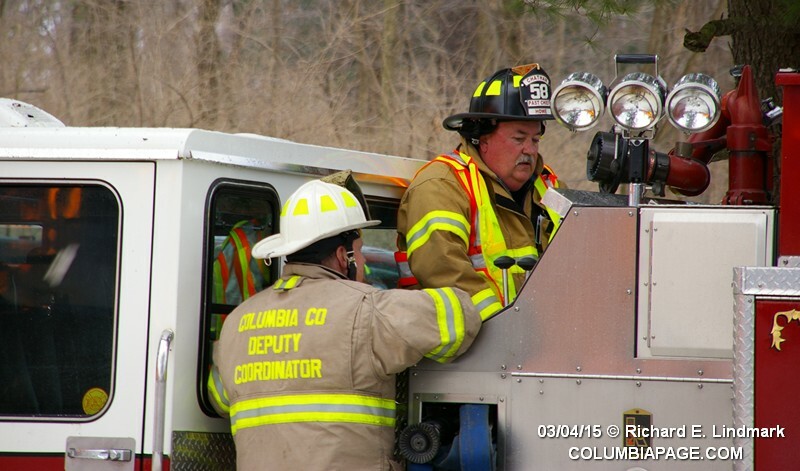 Chatham Rescue transported one firefighter with a minor leg injury from the scene to Columbia Memorial Hospital. New York State Electric and Gas responded to disconnect power to the structure. 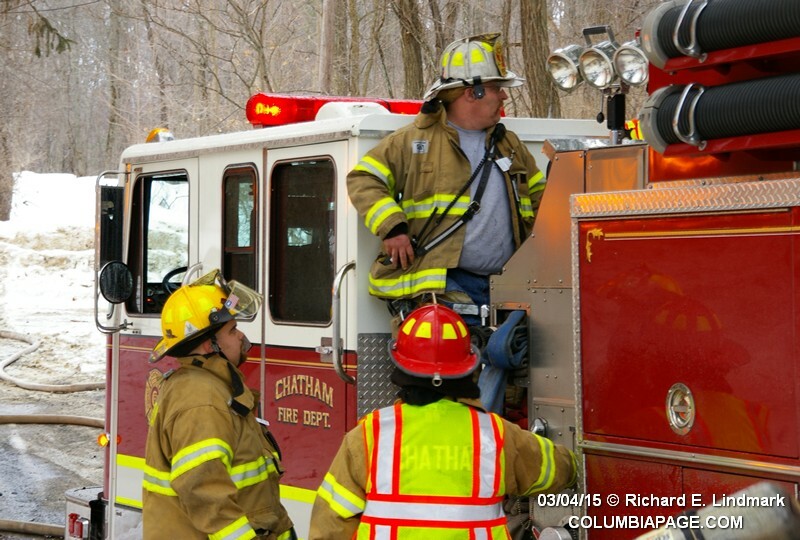 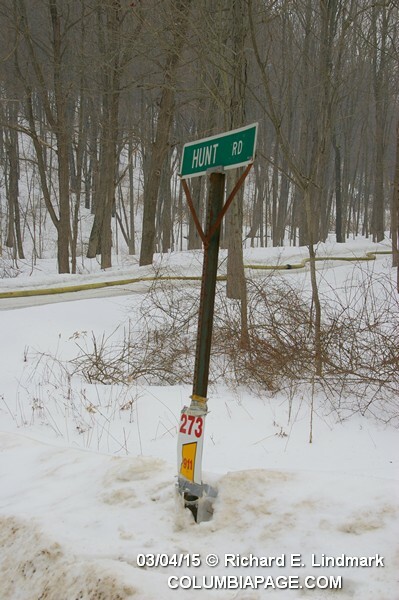 The Town of Chatham Highway Department was requested to sand the roadway. The Columbia County Cause & Origin Team is investigating. 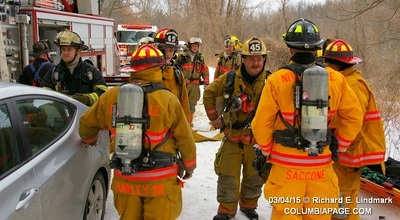 The fire was reported out at 1:33pm and firefighters were back in service at 3:18pm.